Odyssey in Athens is a study abroad program through Webster University and gives students from any college a rich cultural experience in the birthplace of Western civilization. Students tell of great friendships that develop between their Greek classmates and feeling welcome in Athens, a big, but not too big city. Wether you’re into history, cultural experiences or the great Greek food, we agree that the Odyssey in Athens is one cool program! 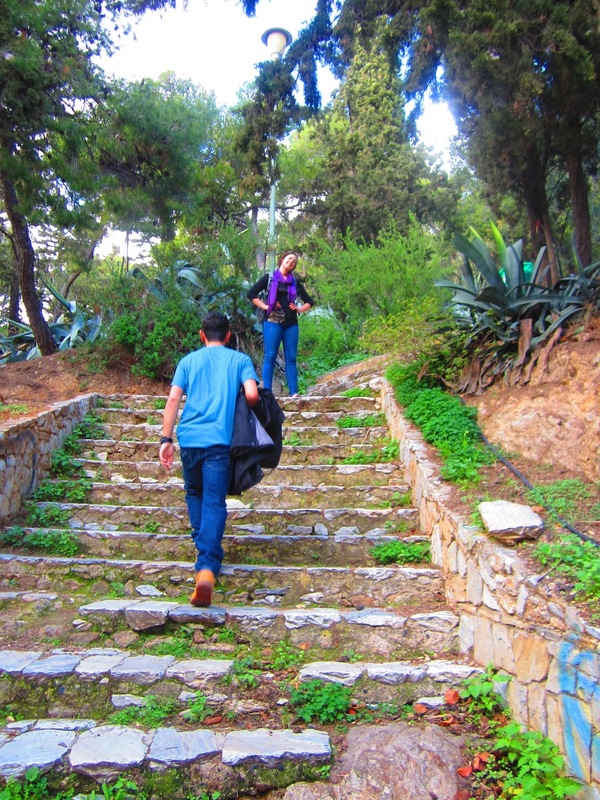 Abroad101 is please to have Monica, a study abroad student with College Year in Athens, contribute to our blog.